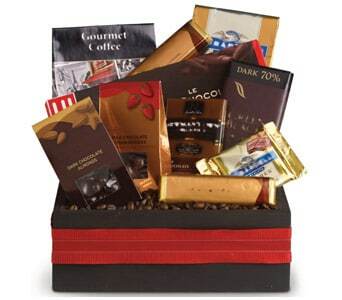 Surprise him with a great gift! 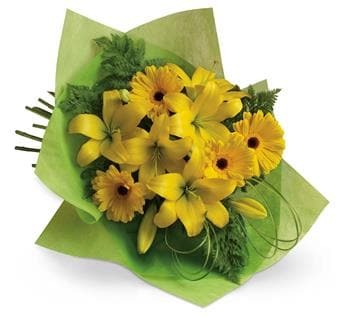 Women are not the only ones who love to receive flowers, men too have an affinity for flowers and when it is sent from someone very special they become even more precious. 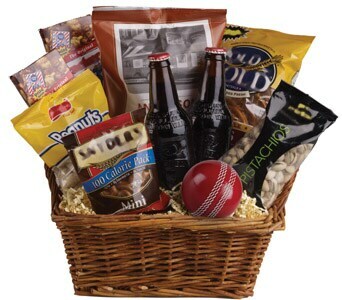 We have a great range of gift ideas for men. 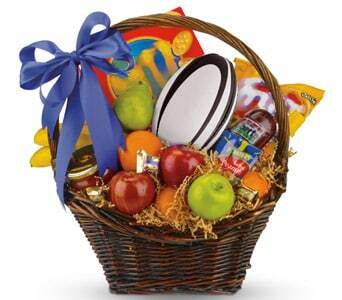 There are a great range of gifts from flowers to gift baskets and gift hampers. 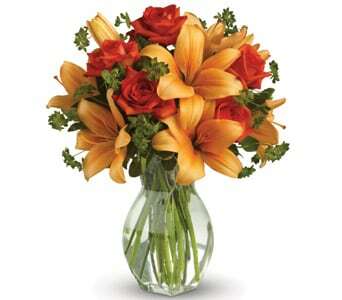 A bunch of fresh cut flowers can impress not only a women but a man as well, as it will make him feel special. 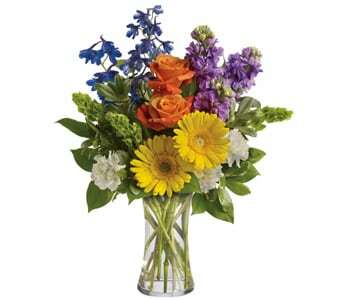 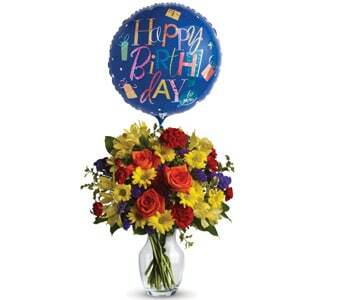 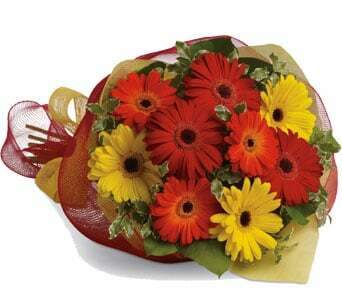 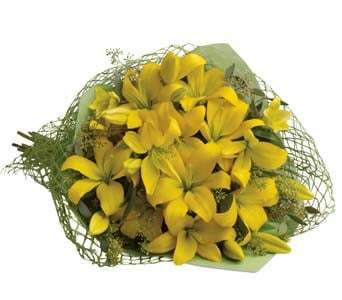 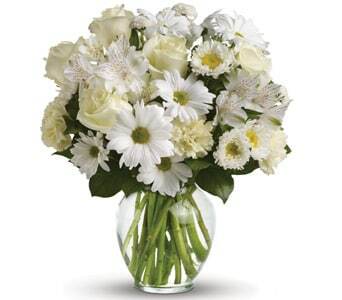 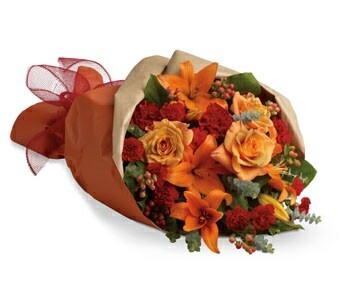 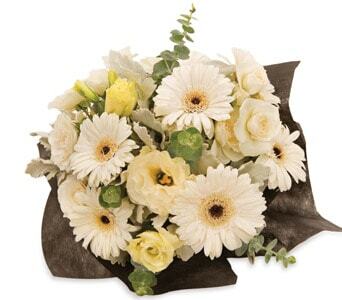 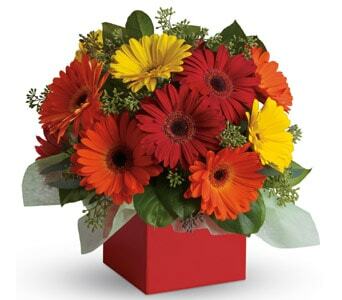 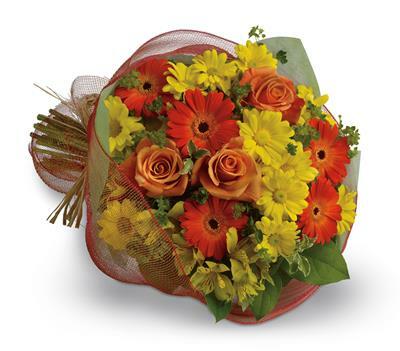 Occasions like birthdays and anniversaries are ideal for sending a bouquet of fresh flowers to your man. 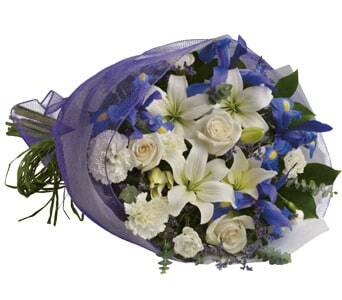 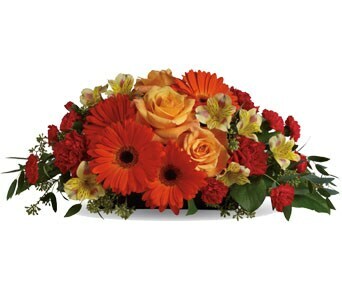 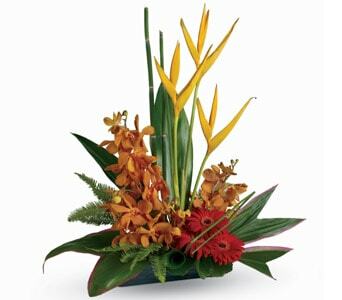 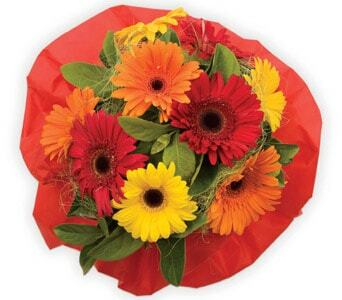 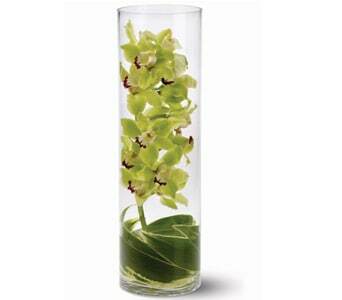 We have a wide range of flowers in varied designs and colours that assist you in sending the perfect bunch for him. 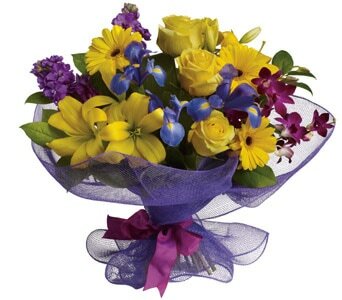 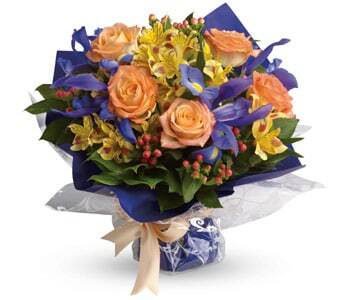 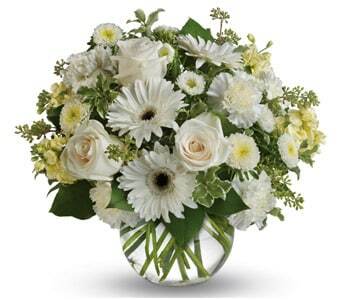 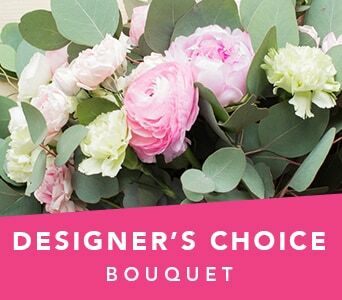 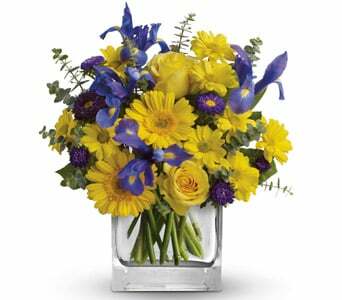 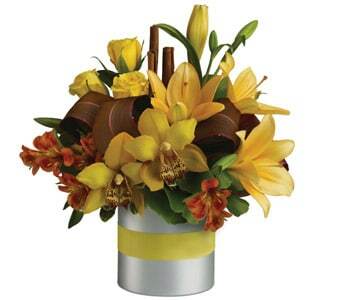 If you're unsure about what flowers to send, why not send a florist choice arrangement. 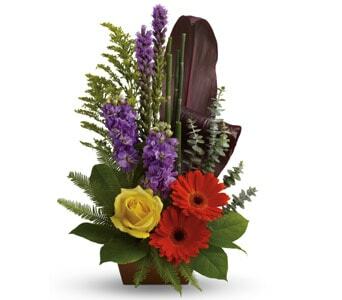 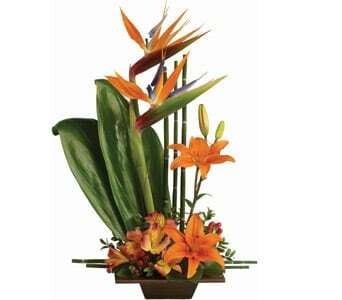 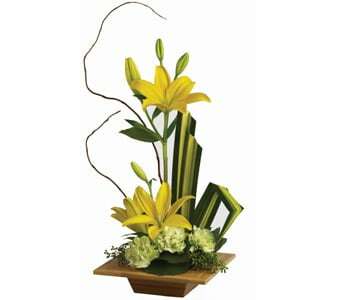 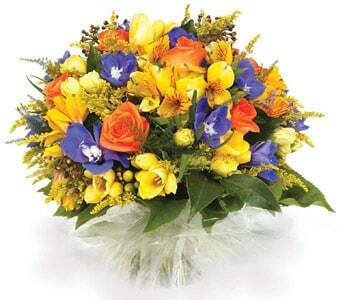 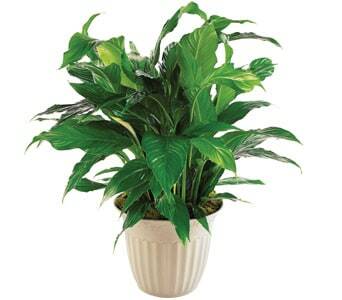 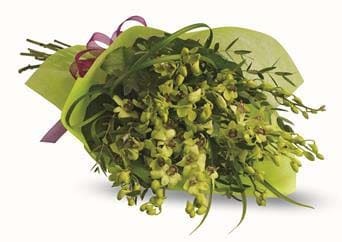 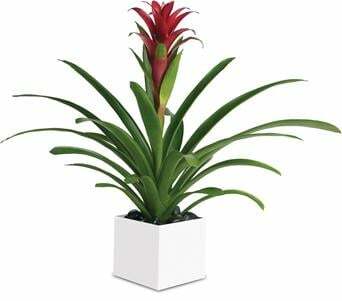 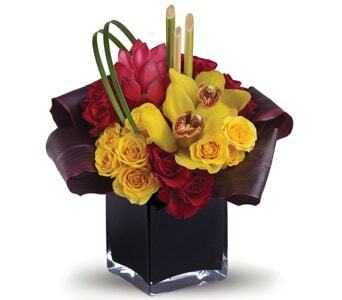 Our florist will create a floral arrangement suitable for man. 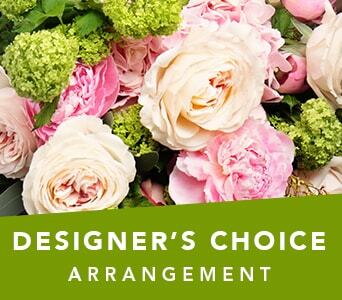 Select from a large range of flowers, bouquets, arrangements, roses and plants plus gift baskets and gift hampers that are suitable for men of all ages, hobbies and interests. 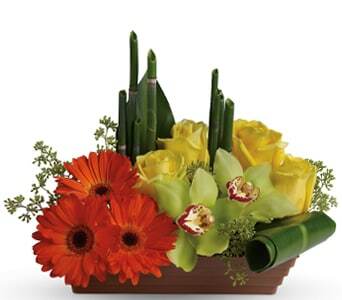 Browse our website to find more gift ideas for him.